Human beings are strange creatures, we seem fixated with problems, complaints, frustrations and overall negativity. Why? no one knows really, but science has proved that negative experiences have a lasting impact on the human psyche, so it is no surprise that this behavior translates to how we deal with our business relationships. 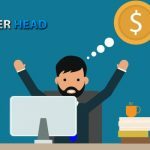 Studies have determined that dissatisfied pay per head agents will each tell between 9-15 people about their negative experience with a price per head service, and around 13% of dissatisfied agents will tell 20 or more people. By contrast, pay per head agents who are extremely happy with their PPH service will only be inclined to share their elation with 4-6 people. This phenomenon could be related to agents trying to retain their competitive edge, or simply because they are so happy they don’t feel the need to vent. The same studies have determined that the main reason why agents leave a pay per head service is not due to pricing, but, due to poor service. 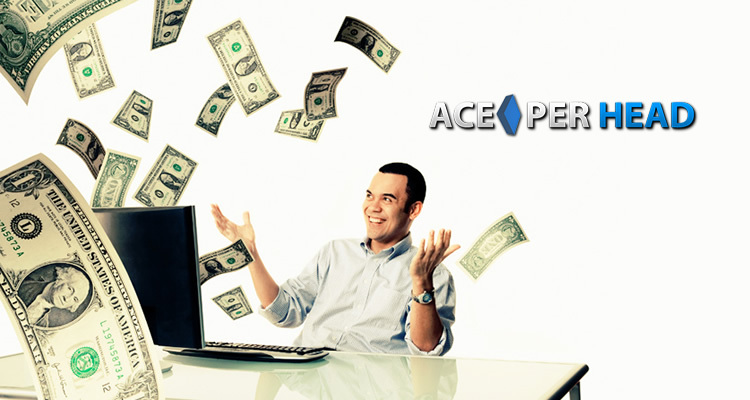 And, this is precisely the reason why www.AcePerHead.com has the highest customer retention in the industry. Their service revolves around customer satisfaction, and yes, pricing is one of the factors of this satisfaction. Ace Per Head takes every complaint seriously because they understand that for every agent that voices their concerns there are countless others who won’t. 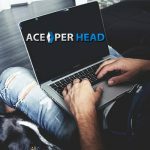 Those who remain silent are more prone to search for service alternatives, so, as unusual as it may sound, negative feedback is very welcomed at AcePerHead.com. In order to provide the best service to agents, Ace understands the importance of being pro-active and to think outside the box to come up with solutions for pay per head agents concerns, a quick resolution is an intricate part of the quality of service they want to provide. And while, some issues may involve third-party providers, and thus require more time to resolve, keeping the communication channels open at all times and being as transparent as possible helps to alleviate the negative feeling the agents may be experiencing. The sheer fact that the agents know a solution is in the works will ease their concerns and in fact allows them to become part of the solution, which in the long run creates a kind of loyalty that is rare in this industry. 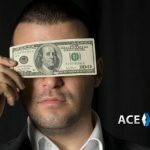 Ask any agent and they will tell you that they are willing to pay more to get a better service than the one they currently have, thanks, to the service policy that AcePerHead.com has implemented, by deciding to work with them, agents won’t have to pay more. This is because it has been proven that a 2% increase in customer retention has the same effect as the service provider decreasing their operational costs by 10%. 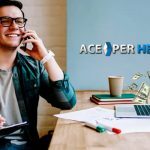 This is the secret of the competitive pricing offered by www.AcePerHead.com, the key to them offering the best software, the best lines, the best technology, and the best customer service, is that by retaining more customers the operating costs decrease per capita. 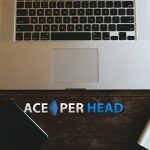 If you are unhappy with the level of service you are currently receiving, then there is no better time to switch to Ace Per Head than now.